Save the environment with the use of resources to make eco-friendly binders or in some places called green product. 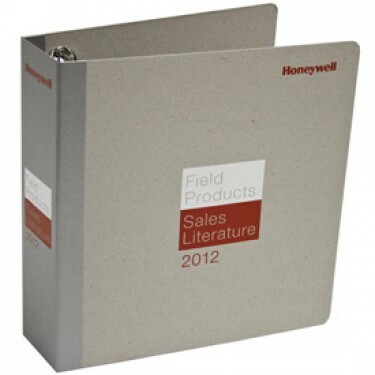 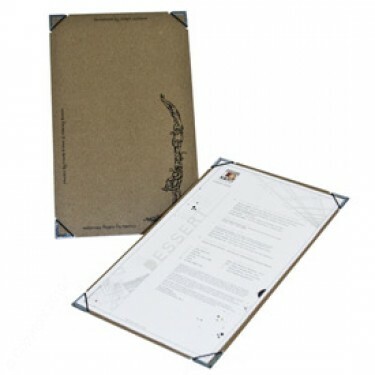 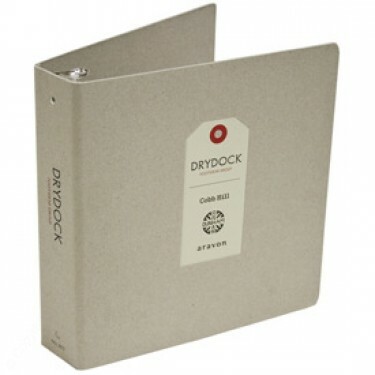 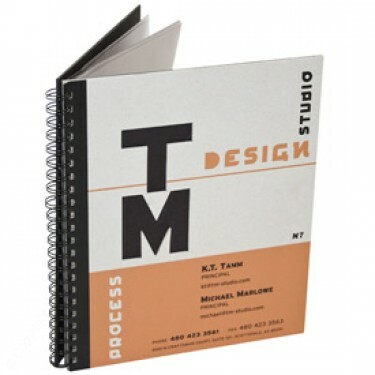 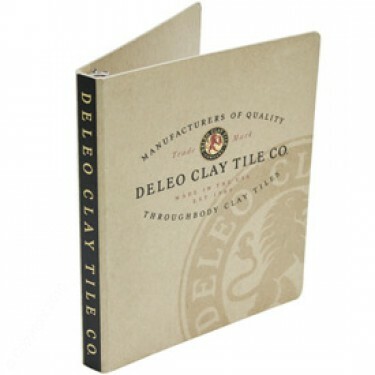 We can help you understand more about the materials used if you want to experience the nature of this category of binders. 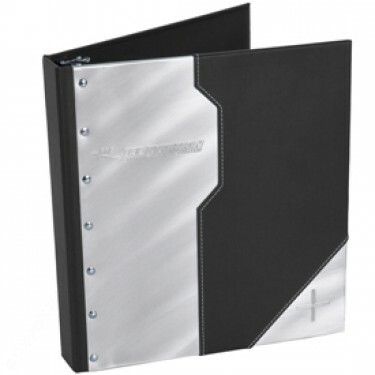 You may also take a look at our other admired binders. 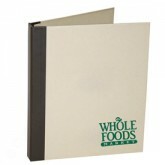 These nature-bound binders can also have combinations of eco and non-eco but just let us know. 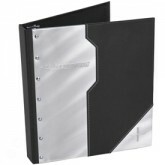 These make great gifts for graduation and education occasions too.